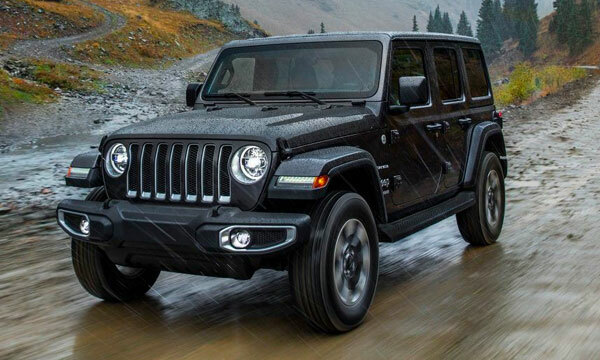 Are you in the market for a new Jeep but unsure which Jeep is right for you? At Baxter Chrysler Dodge Jeep Ram La Vista, we have the full lineup of new Jeep SUVs that will appeal to your spirited side day after day. Head to our Jeep model showroom to learn more about the latest Jeep SUVs for sale. Our Jeep dealership near Omaha, NE, has new 2019 Cherokee SUVs in stock as well as new Compass, Wrangler and Renegade models available to lease. Talk to a Jeep sales pro about the differences between each Jeep -- they’ll help you figure out which Jeep is right for you. Explore all of Nebraska’s hideaways with the 2019 Jeep Cherokee. The new Cherokee SUV is equipped to handle a variety of terrains thanks to a Jeep Selec-Terrain® Traction Management System that offers Auto, Sport, Snow, Sand/Mud and available Rock driving modes for 4x4-equipped Cherokee models. This 2019 Jeep can haul up to 4,500 pounds when properly equipped, too. Want to know more? 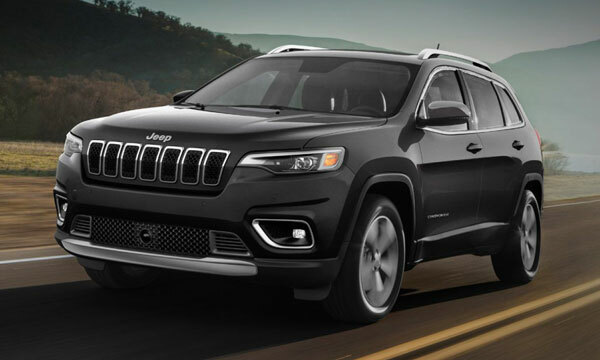 Explore the new 2019 Cherokee configurations at our Jeep dealer! 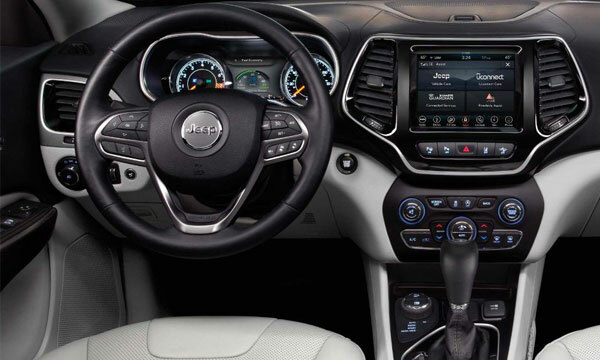 Test-drive the eco-friendly 2018 Compass SUV at our La Vista Jeep dealer for a firsthand feel and enjoy a best-in-class fuel economy as well. Thanks to its aerodynamic design, the new Jeep Compass has what it takes to help keep your drives moving forward. Tackle gravel, snow and any other tough terrain with this SUV’s best-in-class 4x4 capability and enjoy greater peace of mind knowing that you’ll have 70 available safety and security features. 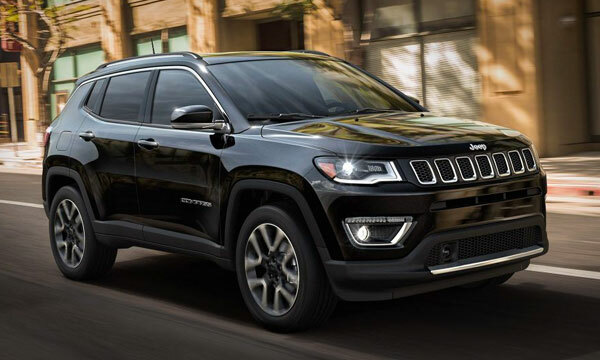 We even have new 2019 Jeep Compass SUVs for sale, so be sure to schedule a test-drive! Do you want to drive home in a new Jeep that’s the most awarded SUV ever? If so, buy or lease a new 2018 Jeep Grand Cherokee SUV. 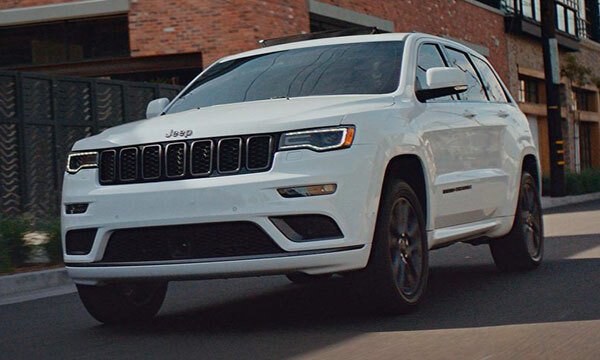 With recognition from Autobytel, IHS Markit, Cars.com and The Car Connection, the 2018 Grand Cherokee comes highly touted. 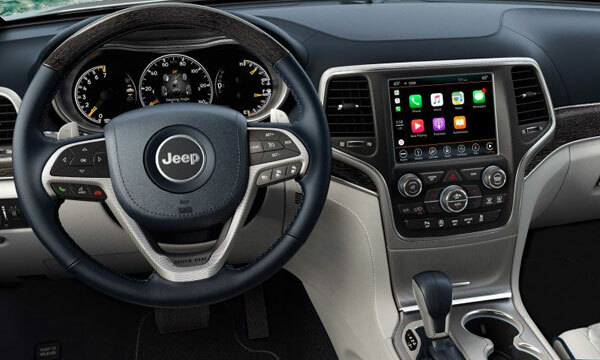 Take a Grand Cherokee test-drive or visit with a Jeep sales specialist to learn more about the new Grand Cherokee interior features, sleek design and best-in-class standard fuel economy. Lease a 2018 Jeep Grand Cherokee today! 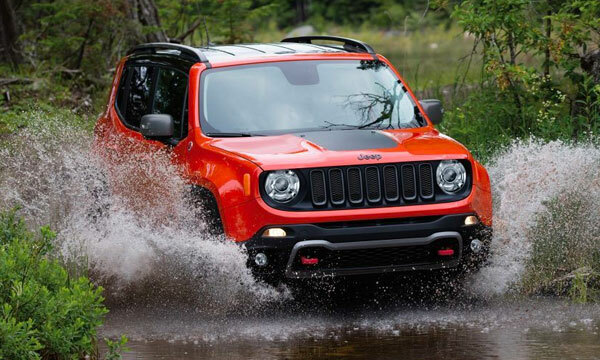 From the drawing board to the factory line, Jeep engineers have worked hard to ensure that the 2018 Jeep Renegade combines performance, safety and comfort to your exact liking. 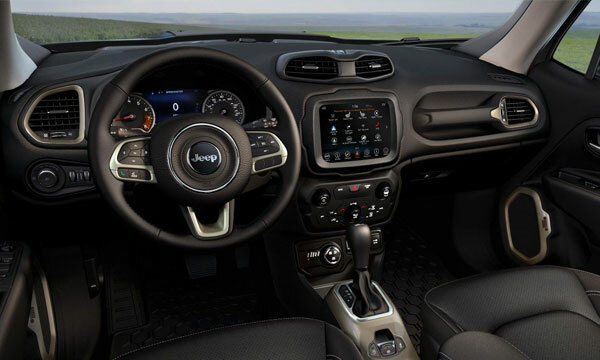 Cruise across the Great Plains knowing that properly equipped Jeep Renegade trims come with Trail Rated® capability, and never worry about traffic jam delays, as the new Renegade offers a litany of fun technologies and comfort amenities. 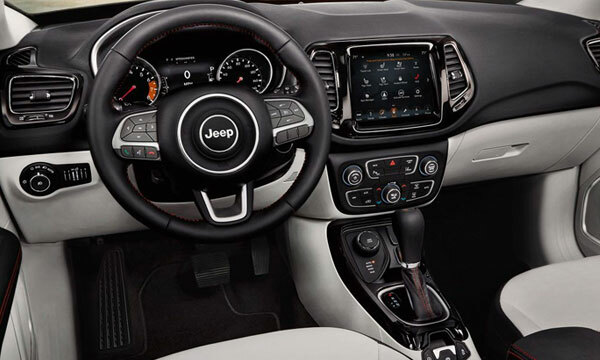 Explore your Jeep Renegade leasing options today! From freshly paved roadways to bumpy backroads, the 2018 Jeep Wrangler exudes confidence at every bend and turn. 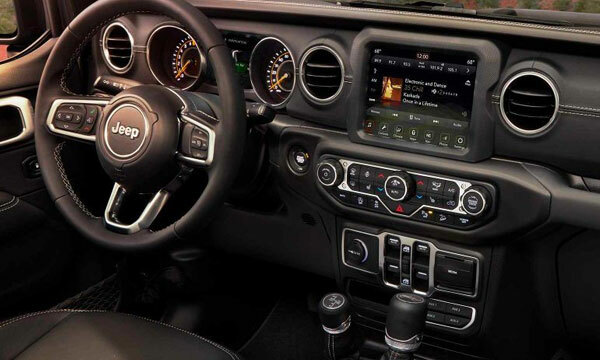 Opt for one of three available 4x4 systems, dynamic driver packages and much more when you shop the new Jeep Wrangler SUVs for sale at our La Vista Jeep dealer. And for a new take on the Wrangler, talk to a Baxter team member about the 2018 Jeep Wrangler Unlimited. Head to Baxter Chrysler Dodge Jeep Ram La Vista to shop the new Jeep lineup and discover the Jeep SUV that’s ideal for your everyday adventures.